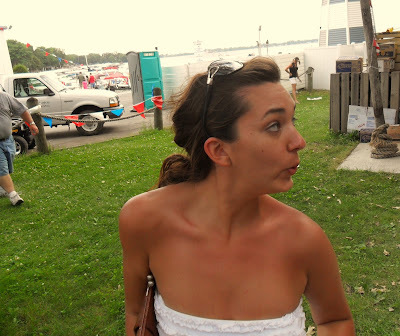 Amanda Wendling - Making It Up As I Go: 26. I am 26 now. My husband claims that at times those numbers might be inverted and in fact I have tendencies better associated with someone who is 62! As in, I woke up on a "day-off" recently and worked the entire morning and part of the afternoon away and proudly proclaimed "this morning has been just a bear!" I still swear I didn't use that term but he insists. Or after shopping at Dicks Sporting Goods one evening and coming home empty-handed, because the running jacket that I had wanted was not in my size, I decided to look online. And for those of you wondering, their website is http://www.dickssportinggoods.com/. Not a shorter, more (or less) obvious version of that URL that insists an out-cry of; "OH MY GOODNESS!" And so sometimes I'm 62 and sometimes I'm still 21 - although this birthday landed me in no bushes, on no stages and falling down no hills (AM I growing up??) 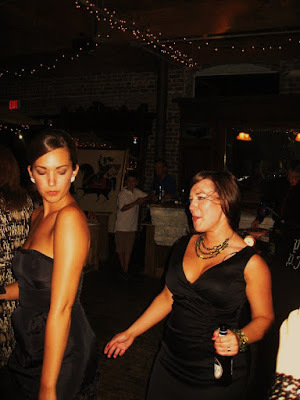 - and sometimes I think I am as wide-eyed as a 6 year old and as naive as a 2 year old so I borrow words from Christina as to what my "26" looks like! My best "lioness" photo. I think Shay may be more lioness here though, protecting the crowd (cubs?) from my dancing? Why? Because this looks like a damn good Birthday morning to me. 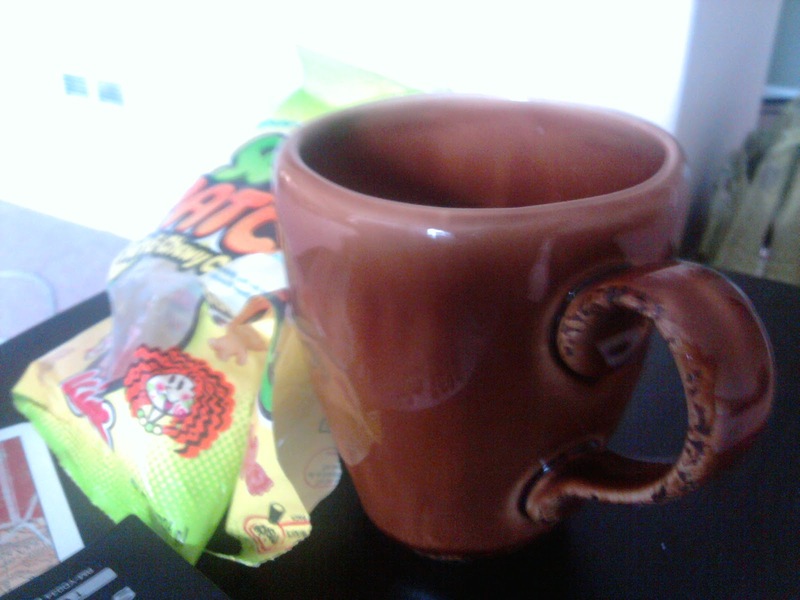 'Andy coffee' and Sour Patch Kids. 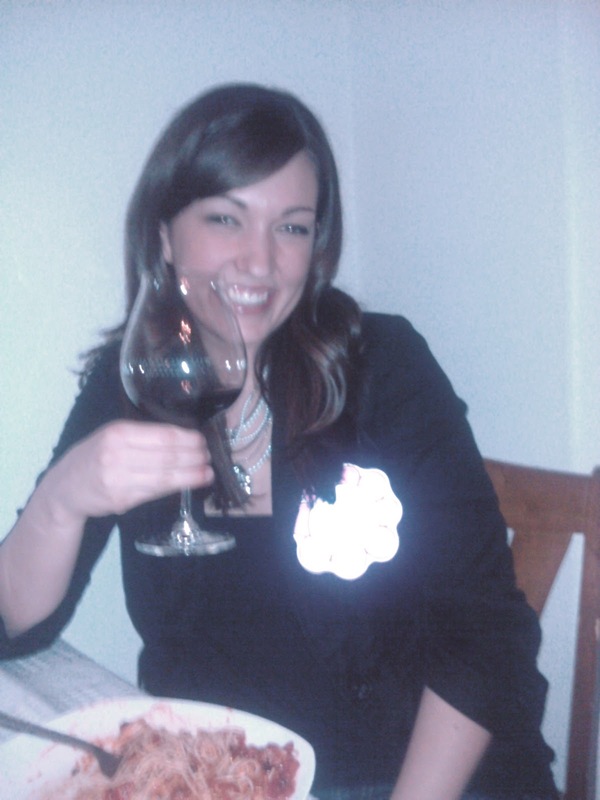 A 'wine-eyed' birthday girl complete with Birthday Sticker.... Thanks, Auds! There'll be no more pretending﻿"